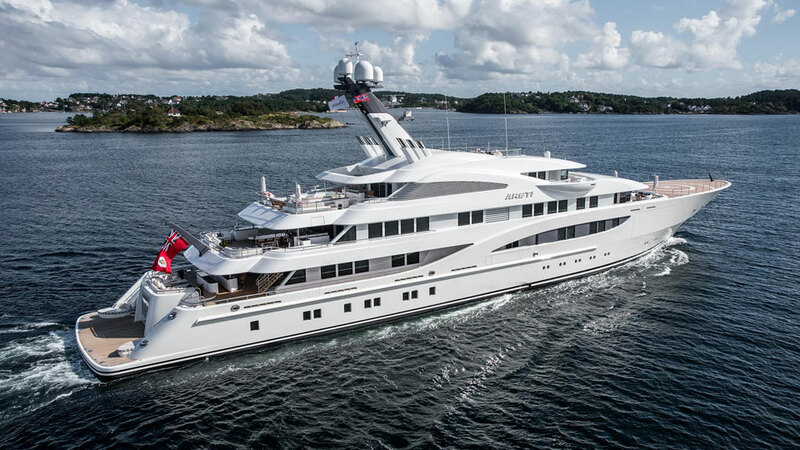 Measuring in at a cool 360-feet-long, Jubilee is not only the largest yacht at Monaco Yacht Show 2017. 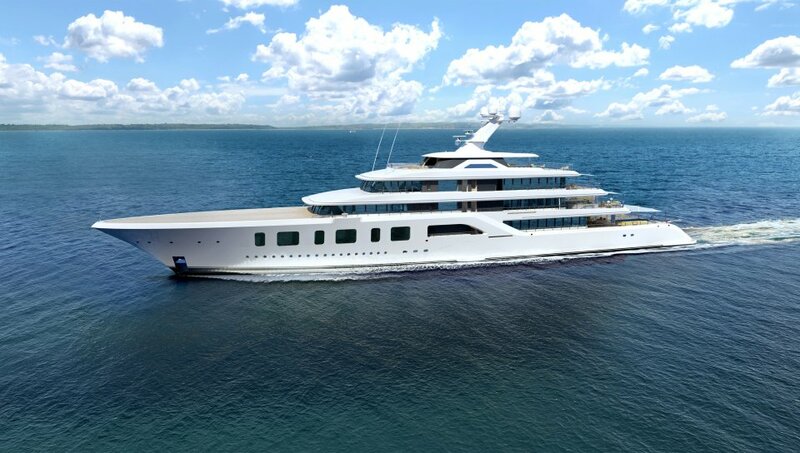 It’s the largest yacht to be built in Holland (which is home to many of the world’s most notable superyacht builders). 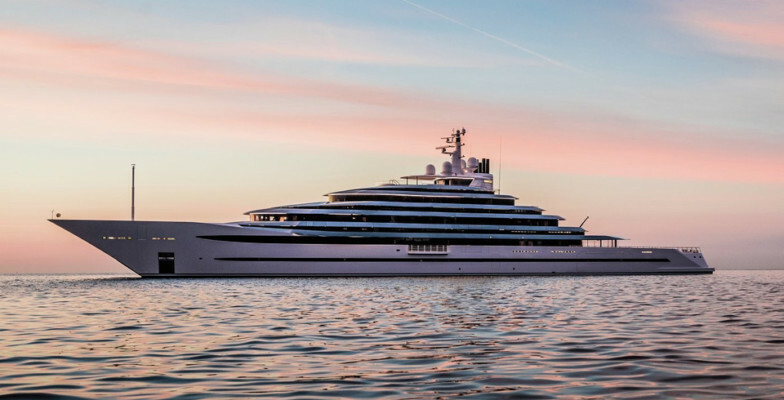 And it’s also the largest yacht to be built by Oceanco (that has a stellar reputation for building very large yachts). 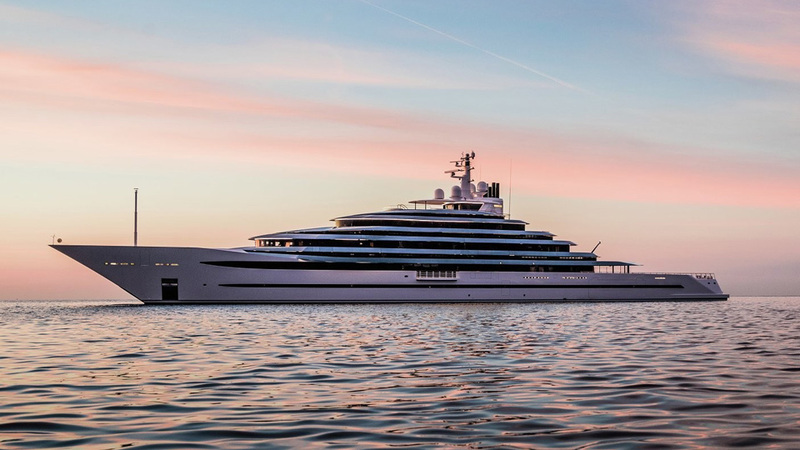 After her maiden season cruising the Mediterranean, this 278-foot long megayacht built German superyacht specialists at Lürssen will be introduced to the public at this year’s Monaco Yacht Show 2017. 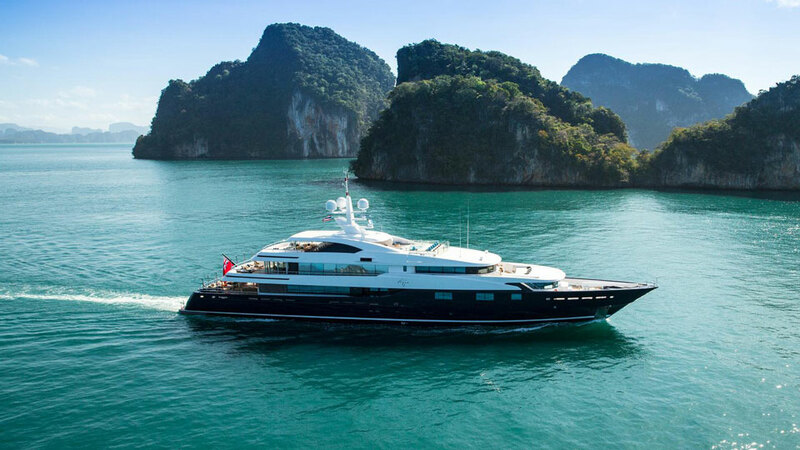 Since then, she’s won Best Rebuild Project at the World Superyacht Awards 2017 and can accommodate 26 guests in total luxury while offering a wide range of entertainment including a gym, spa, pool, and movie theater. 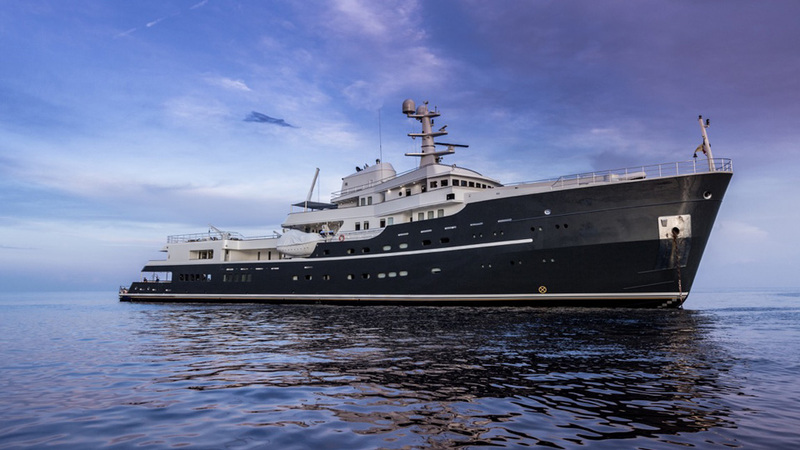 The only catch is according to its listing with Fraser: “Legend is not for sale to US residents while in US waters”.